Written by Frank M. Lin 4/21/2017 9:51 am @ Newport Beach, California – This is the story of a Taiwan medium… She was borned with the gift to see and communicate with ghosts and has had the ability ever since she can remember. 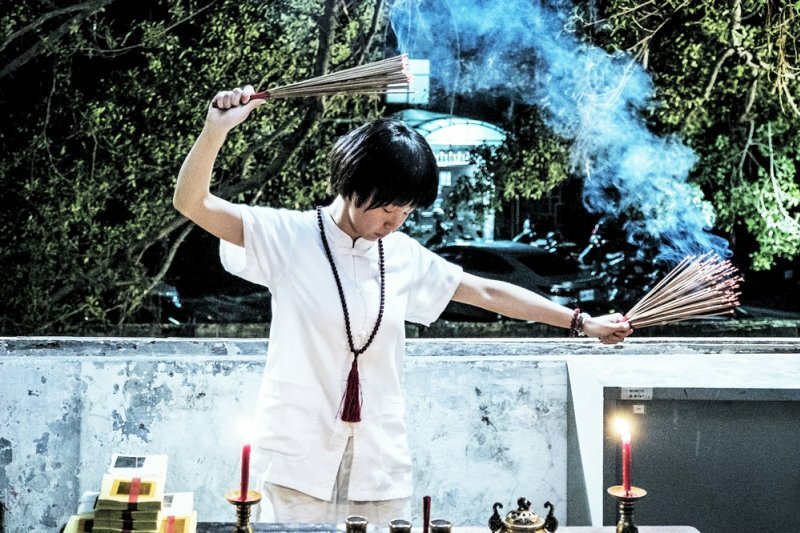 She serves at the temple in Taiwan communicating with the dead for people who needs such help. Unfortunately majority of the time all that the living people care about is money and nothing else. People fight over for inheritance all the times in Taiwan. They rarely acknowledge the actual wishes of the dead. 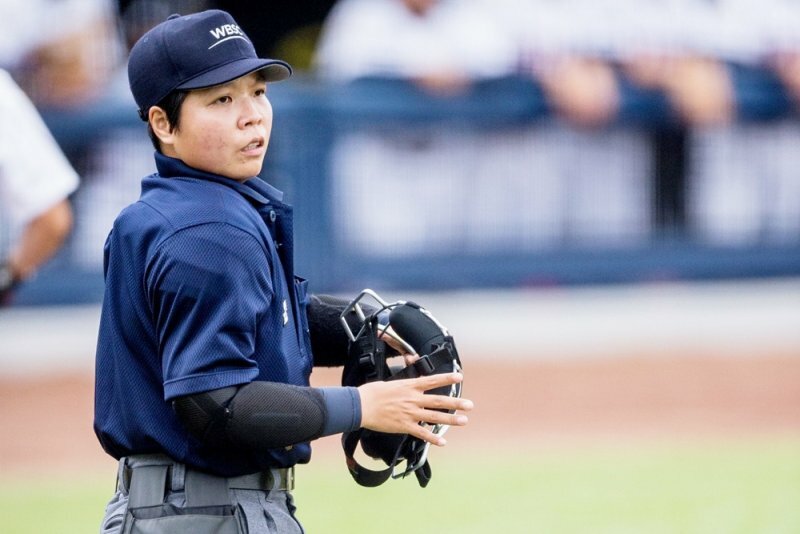 Now days this medium is no longer in the ghost consulting field she is doing something she loves – being an umpire for baseball. 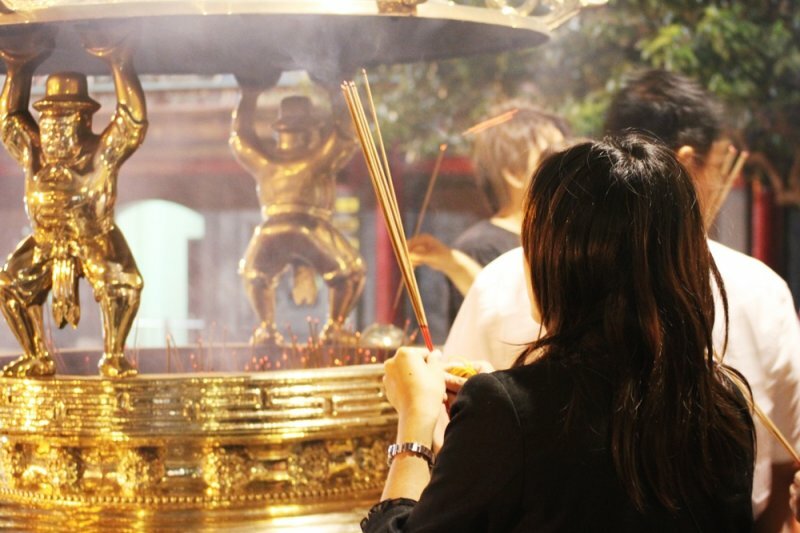 This entry was posted in Body/Mind/Spirit Connections, Chinese, Chinese stories/history, Cool story, Bro!, East/West/translations, 高價值優秀文章, Good Guys List - my heros & inspirations, Health & Fitness, Life/Musings, OMG WTF BBQ crazy stuff O_O, Politics/Societies/World stuff, PSA - public service announcements, Pure Love, Relevant News, Religion, Repost, Taiwan aka Formosa, The dumb/retarded aspects of Taiwan, The good bits of Taiwan, The Truth, The Realist, Uncategorized/Unsorted, Women/Girl Power, 佛教 Buddhism and tagged dead, medium, occult, psychic, Taiwan, temple. Bookmark the permalink.